Cake Decor in Cairns: Cake Wars: The Ugly side to Cake Decorating. Cake Wars: The Ugly side to Cake Decorating. 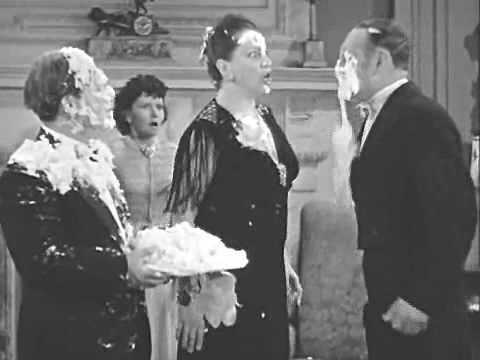 The 3 Stooges Cake Fight Scene. I stumbled upon this post in my Facebook newsfeed about the bad reputation the cake world has. "Oh The Joys of The Cake World..."Posted by Chrissie Boon on May 28, 2014. And I found myself agreeing with every word. It's unfortunate but true the cake decorating world is just like any area of life. We are all susceptible to being bullied, judged and gossiped about. Often there is also an element of tall poppy syndrome, by where those who do well are not celebrated and are taken down with harsh criticism and negative gossiping. On the other hand there are those who let their own insecurities get the better of them and they become jealous, negatively competitive and paranoid of what others think of them - so to soothe the anxiety this causes they then turn on others to make themselves feel better. 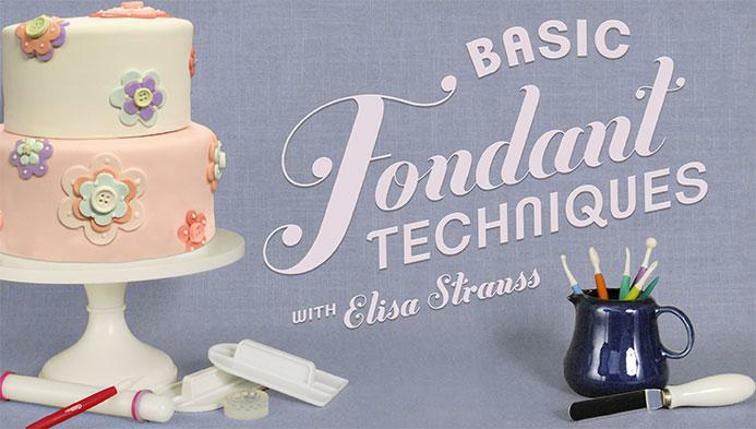 Chrissie writes:"The cake world has gotten a bad rap for being a catty place to be. It is things like this that make this an unfortunate truth. The cake world can be very catty. But it doesn't have to be. These pages have a great opportunity to be used for exactly what they were created for; to learn, encourage and build up our fellow cake decorators." I really loved reading this. Not because I am happy we have cattiness and bullying, but because someone was prepared to stand up and say "It's not ok!" We need more people in the world like Chrissie who are not afraid to stand up for what's right. I am not a cake seller, but I am aware of all of these types of negativity discussed in Chrissie's blog post. Heck in the past, I've been drawn into it mildly by other negative and insecure people myself. (I am sure we all have in some part of our lives) But my New Years Resolution was to not lower myself to that level ever again! I am so loving 2014, and so far I have surrounded myself with positive, secure and very supportive caker friends as well as kind and caring family and friends in my every day life. And you know what? It actually feels really really good! 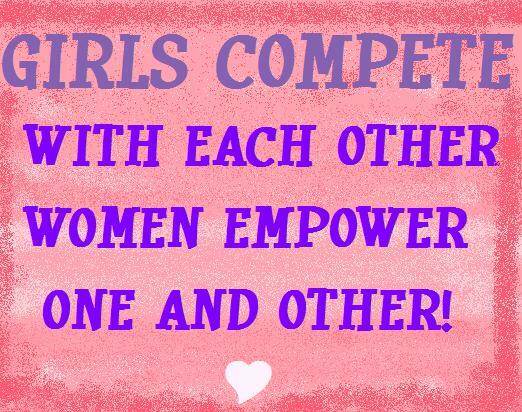 You know the saying rings true, "You become the Company you Keep!" And I am definitely thankful that I am in great Company! It is actually really empowering to endeavor to show kindness and compassion to others. It feels good, it makes others feel good and life really does just get to be a nicer place to live in when we stand up together and say no to bullying. What are you doing to keep the positive sugar spirit alive?